I must start off by saying I was rather disappointed with my personal selection of my favourite albums of 2011. In my opinion I felt that this year for music went through a huge wave of different trends and hits. And those trends were both good and bad. Obviously, it is pretty much impossible for me to listen to every genre that there is out there, so I try my best to listen to everything I can.. when I can. Some of the great things that happened this year was the success of many producers and DJ’s that had finally gotten the recognition they deserved. And the way that live music can be experienced at any where and at anytime. With the help of websites such as Turntable.FM and Boiler Room, more and more fans have the opportunity to hear and see what their favourite DJ’s/producers are playing at live shows. Another great event that happened throughout this year is the press and documentation of music trends and collaboration. Earlier this year we saw the release of The Electro Wars – a documentary focused on how the online music world has evolved as a genre and as well as the business side of it. And just a couple of weeks ago we saw the interview clips for the upcoming film Re:Generation The Music Project featuring various collaborations between artists of different genres. I feel that the downside to this year’s music was how certain genres exploded onto the mainstream group and the creativity of some genres such as Dubstep is no longer what it was. I’ve read several of articles on the history behind it, and I’ve seen this genre from when it just hit the North American music scene. Now, producers such as Skrillex are selling out shows as much as any other popular musicians on the top 40’s chart. Music is music, but I feel that some people are just throwing stuff on top of other music samples and labeling it ‘X genre’… when in reality it’s pure junk. Overall, I’m not TOO upset about these albums, but I wish I had more time this year to listen to what other musicians had to offer through an album… and not just singles and remixes. I’m sure many Coldplay fans would agree that this album felt a bit forced, as in it wasn’t what the band wanted as a group naturally. 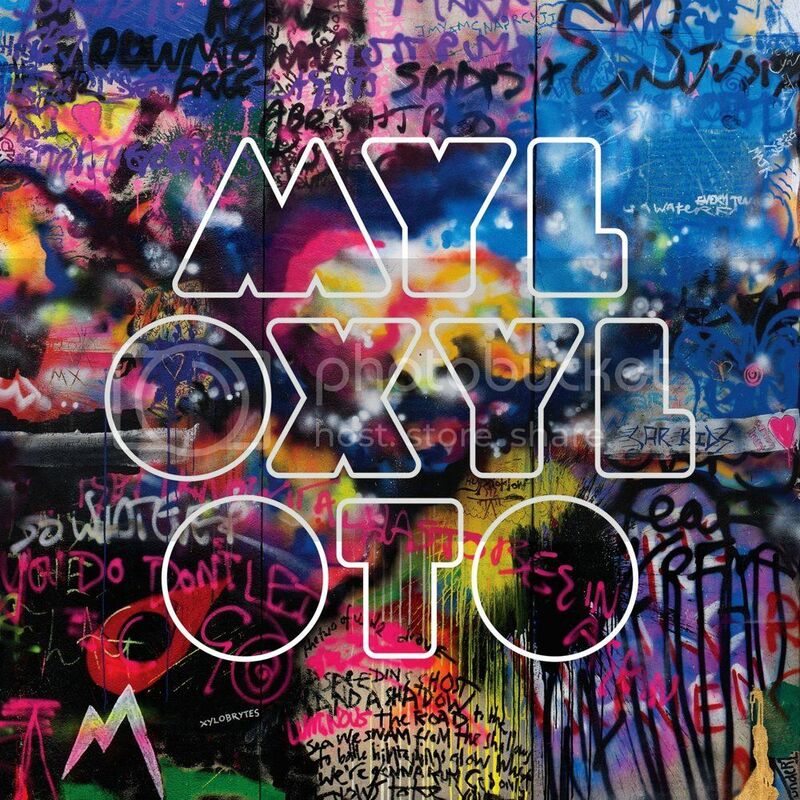 It felt that Mylo Xyloto was pushed by the band’s record label to just produce another album. 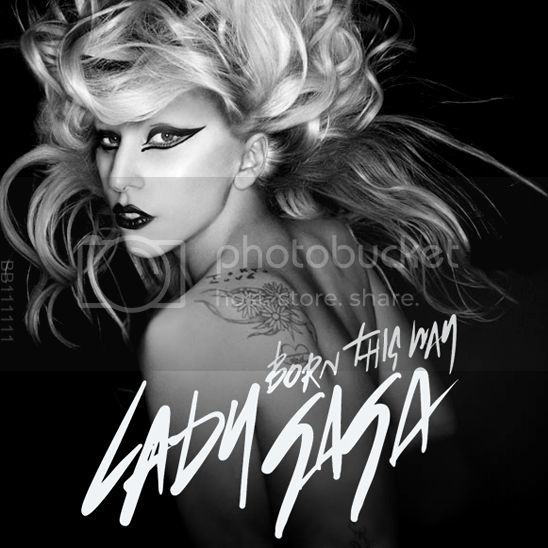 Despite her massive success in the past three years, I must say I was SUPER disappointed in this album. Yes there were several great tracks, but the whole album just made no sense as a concept. It sounded like one big messy mixtape inspired from different musical eras. Adele has put so much passion onto every single, it’s definitely a beautiful album to listen to when things isn’t just going right. I’m sure the millions of fans who bought her album would agree. 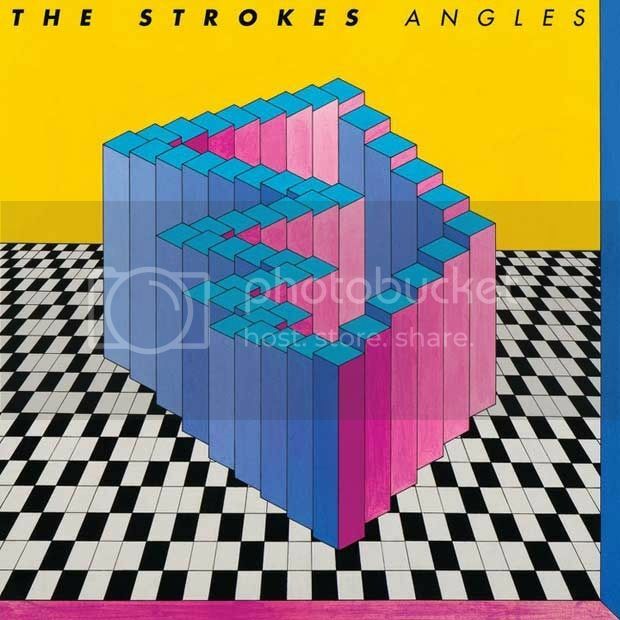 Some great tracks on Angles but there were many other singles that made me wonder how they managed to put this album together. This album’s sound is definitely a bit different compared to their older albums. This whole album is just purely beautiful. From singing about Coachella to sampling Coldplay and MGMT. This 24 year old has already earned writing credits from John Legend, Beyonce and even Justin Beiber. 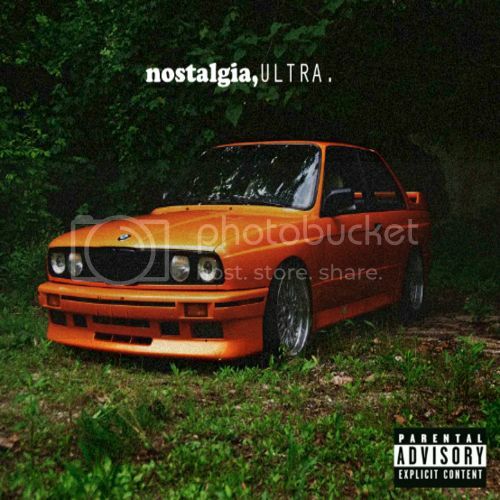 You’ve probably seen Frank Ocean in Odd Future, but this mixtape is completely different from what he might sound like when he’s with Tyler, The Creator. Definitely a must listen if you haven’t had the chance to check it out. Ocean is listed as one of the top musicians to look out for in 2012. 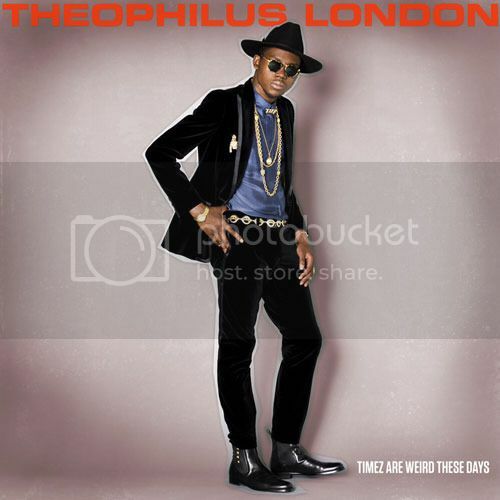 I was absolutely a huge fan of Theophilus London in 2010 and finally he released a full-length album this year. I couldn’t get enough of it. He got even more recognition because of HTMIIA (RIP) as his single “I Stand Alone” was featured in one of their promotional trailers. Theophilus London will stop by Toronto on February 17th at Wrongbar. 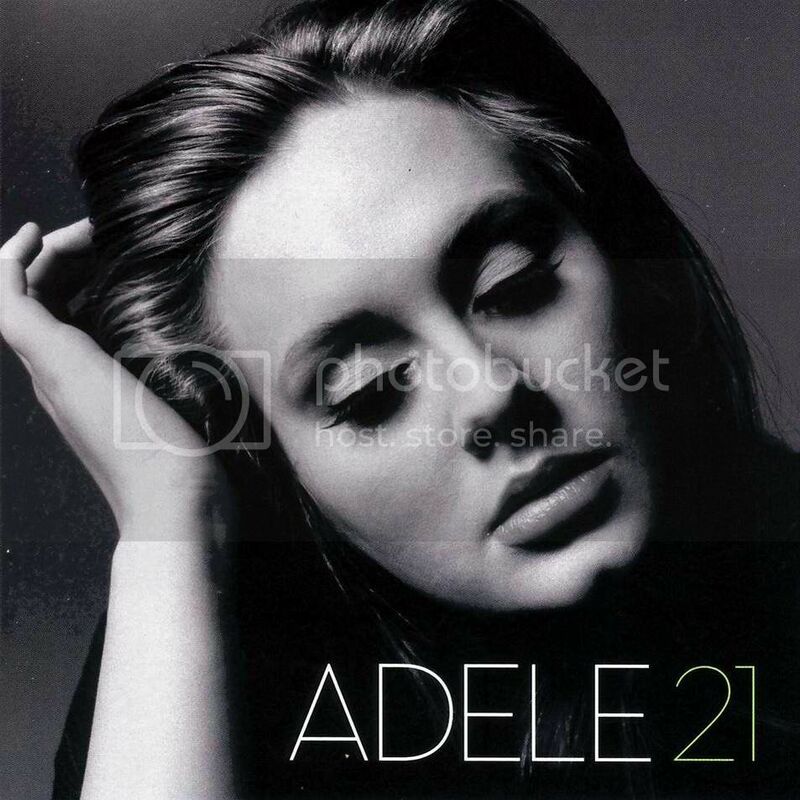 I must admit, when I first heard this album I was kind of disappointed…but it was definitely one of those albums that grew on me throughout the months of listening to it at parties, events and just when I needed some sort of ‘hype’. Musically, they had great collaborations and major sampling from various electronic/dubstep artists such as Cassius (‘Why I Love You’) and Flux Pavillion (‘Who Gon Stop Me’). I guess when two major hip-hop artist collaborate.. it won’t be a let down. 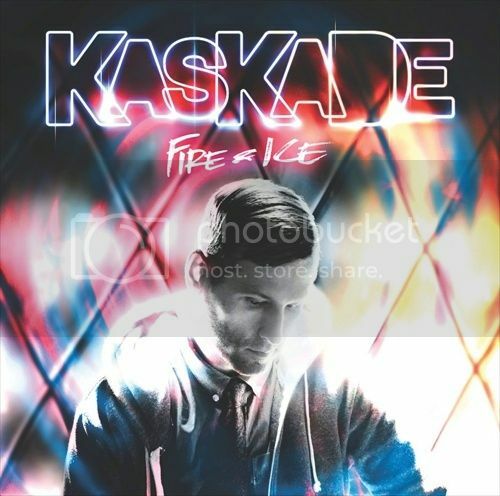 I have always been a huge fan of Kaskade, he is one of the producers who have been working endlessly on this genre from the beginning. And because of the recent trends in Electro he’s finally getting huge recognition by everyone. I definitely loved the collaborations in Fire & Ice, mainly because most of the guest vocalists are still up and coming musicians who need this great exposure. 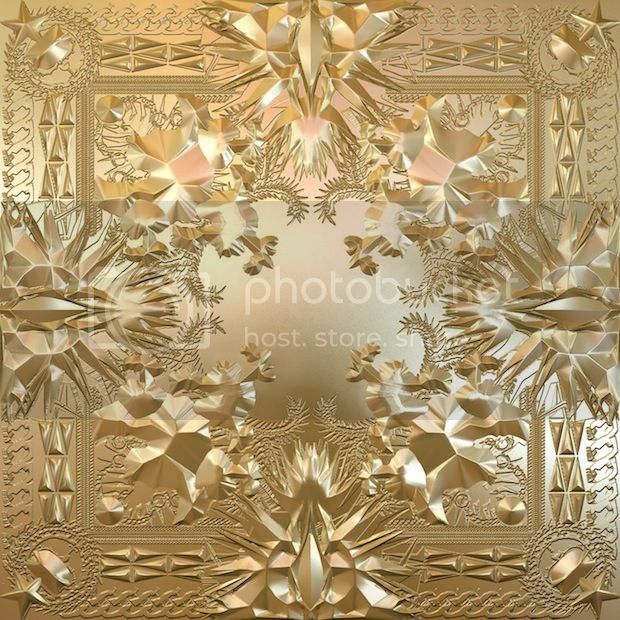 Check this album and his previous ones to see where I’m coming from. Absolutely speechless. M83 had surprised me. I heard Midnight City and my first impression was “just another one hit wonder”. It wasn’t until I checked out the entire album and was 100% blown away by it. From the short instrumental tracks to the big band sounding singles with synths and sax, it’s one of those inspirational albums that makes you appreciate music in a whole different level. Anthony Gonzalez mentioned many times in his interviews that Mellon Collie and the Infinite Sadness by The Smashing Pumpkins played a huge role in the sound of Hurry Up, We’re Dreaming. It’s great to hear inspirations from 90s’ bands mixed into the current trends of music. 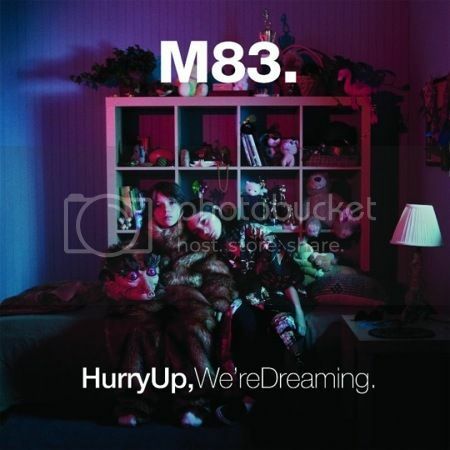 I have so much more respect for a band like M83 because this two disc, 22 track, hour long album had the ability to make anyone feel a mix of various emotions by simply just listening. Foster the People has become one of those bands that blew up in the span of less than a year. I remember listening to their single ‘Pumped Up Kicks’ in an Entourage episode back in 2010. And it wasn’t until the summer of 2011 that they hit the radio waves with that same song. Now they’re selling out shows across the globe and despite their popularity, they did earn it no matter what. They are the perfect example of how successful bands can become with the help of music blogs/aggregators and music supervisors. Most of their success came through sending their EP to music licensing companies to air on television shows. And because of more hype from blogs, it instantly led them to a record deal. 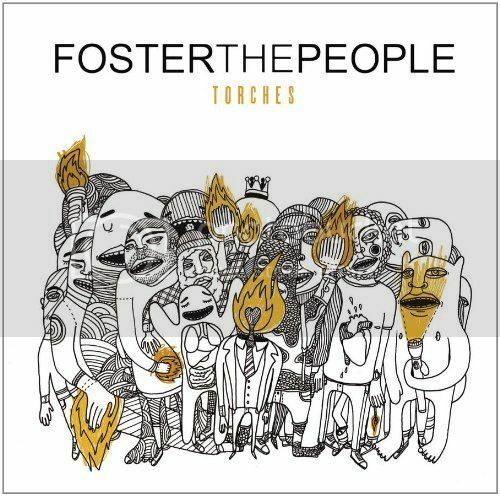 FTP has only been together for two years, so I hope their next album won’t be a let down. This entry was posted by Constance Chan on December 29, 2011 at 2:45 AM, and is filed under Albums, Blog, Music. Follow any responses to this post through RSS 2.0.You can leave a response or trackback from your own site.